Decorated in mahogany with grey and burgundy tones, and brass. 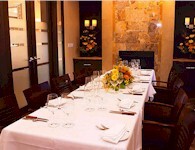 Restaurant has private room adjacent to wine cellar; also has boardroom. Barootes Casual Fine Dining (ground level) and Quotes Bar & Grill (lower level) offer several private dining areas accommodating up to 125 guests. Semi-private rooms are available for smaller parties of 10-20. Continental cuisine. Has list of preferred caterers. Enclosed courtyard available to renters. 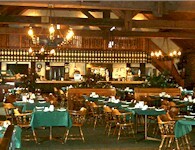 The Bay of Quinte Golf and Country Club is the only full-service golfing facility in the Quinte region. Located on the shores of the picturesque Bay of Quinte, the Club offers a par 72, 18-hole championship golf course; a 200-seat restaurant/banquet facility; and driving range and other practice facilities. A tropical beach getaway in Toronto! 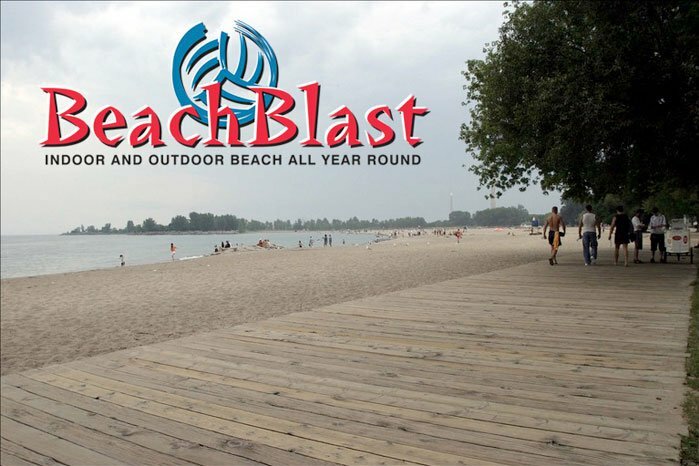 Offering two venues to host your event, Beach Blast has you covered. Ashbridges Bay provides lakeside amenities for an unlimited number of guests, entertainment possibilities, and a great view. As well as a 30,000-square-foot indoor beach haven. 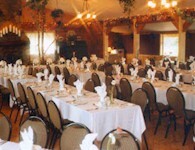 Banquet and conference centre situated on 100 acres of countryside, forests and ponds. Available for private functions year round. Clients can supply own chef or use club-recommended chef. Features extra-large dance floor in Main Hall. Casal Catering is exclusive caterer. Member of By Peter And Pauls group. Experienced event coordinators on staff. 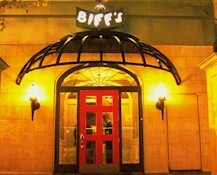 Located in historic 1871 landmark. Features soaring vaulted ceilings and side balconies. Has been popular for fashion shows. In-house catering. The Berkeley Field House located right beside the Berkeley Church. Large indoor venue that looks out to the deck and garden. Ideal for weddings and corporate functions. Located on the shore of Lake Ontario in the heart of Wine Country. 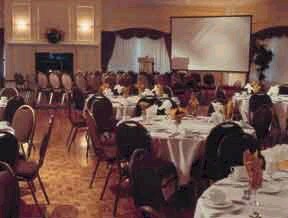 Offers five meeting/banquet rooms. Grounds have large gazebo for ceremonies and/or photography. The Inn offers 62 well appointed guest rooms and suites. Discounts are offered for group bookings. 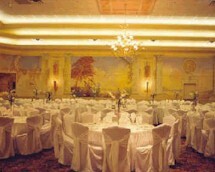 All banquet and guestrooms overlook the marina & lake. Over 600 parking spaces - all parking is complimentary. 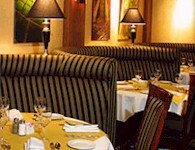 Member of Oliver Bonacini Restaurants; has two private rooms for breakfasts, luncheons and dinners. 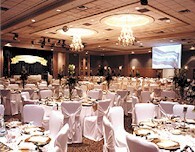 Experienced event planners on staff. Catered exclusively by Bingemans. Have your ceremony by candlelight in one of three original 19th century sites. Over 35 scenic acres and meticulously restored buildings are photographic backdrops. Hold your reception at one of our indoor or outdoor venues where in-house catering can accommodate a variety of menu options for groups from 20 to 200. 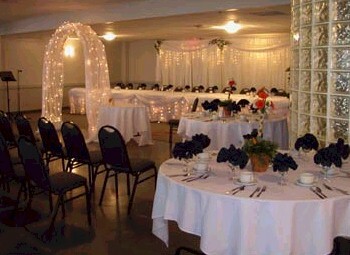 An all-in-one venue to host your special event. Restaurant and dinner theatre housed in historic village tavern dating from mid-1800s. Professional event planners on staff. Live show entertainment available. All inclusive wedding package available. Planning is the first step towards a successful event. We are here to help you host the perfect party - one that will be fun for your guests and just as important, fun for you! Our menu items listed in our brochure are merely suggestions. Blue Mountain is Ontario's largest four-season conference resort with 37,000 sq. 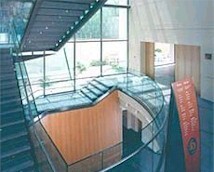 ft. of meeting space, located 90 minutes north of Toronto.